The Wise Owl Outfitters DoubleOwl Hammock is a sturdy and easy to set up hammock. If you have time to take a breath, you have time to set this hammock up. Now let’s jump right into this review, and this hammock! 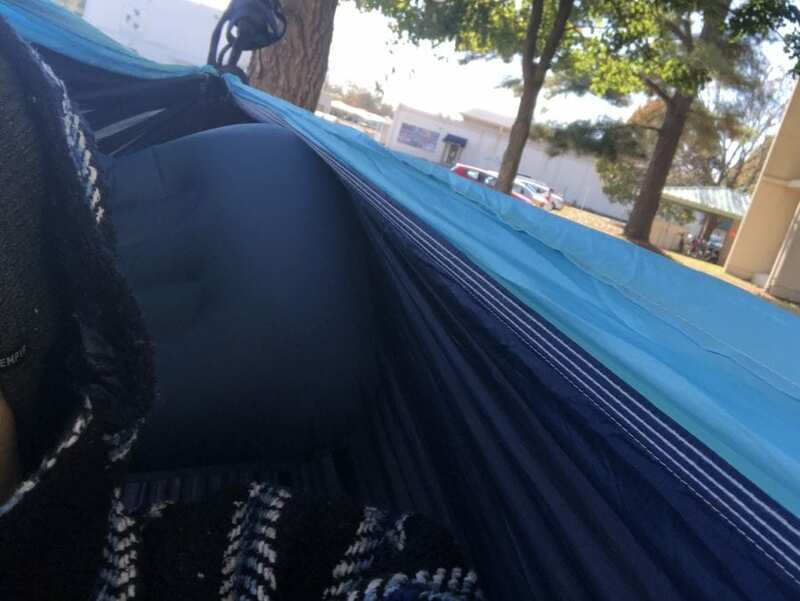 The durability of the DoubleOwl Hammock has held strong for me, no issues at all, following the weight limit provided with the hammock and straps, of course. 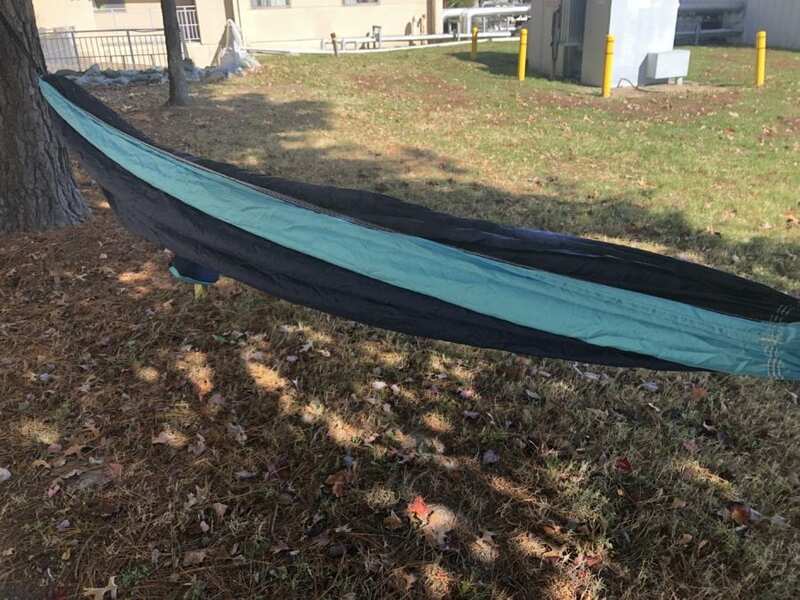 I have had it out in the heat, where it was 90% humidity, it didn’t affect the hammocks durability at all or the Wise Owl Outfitters Talon Hammock Straps. I’ve tested it in the cold, below freezing (bring a sleeping bag if you decide to do this) and yet again the hammock had no issues whatsoever. The straps after being used 20+ times haven’t even begun to show wear and tear from being on the bark of the trees and holding 200 pounds up. The DoubleOwl Hammock and Talon Hammock Straps have held up time after time. 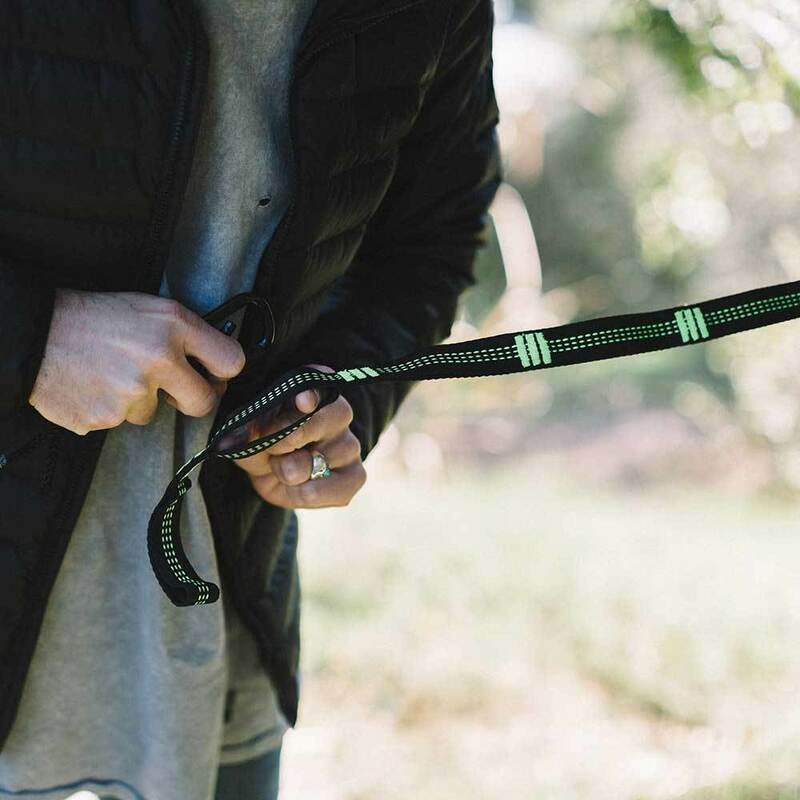 Assembly is a breeze, even more so with the Wise Owl Outfitters Talon Hammock Straps, which have a 400lb weight limit to them (200lb each). 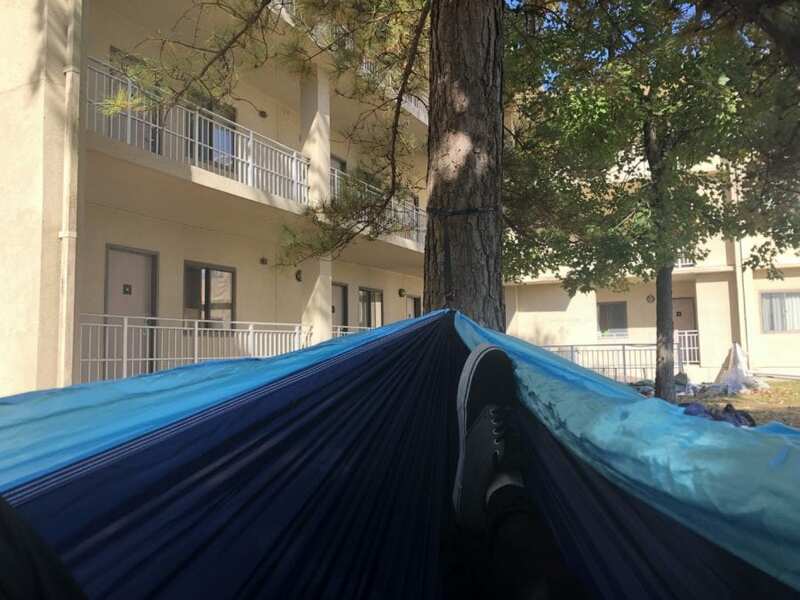 All you need to do is throw the straps around two trees with a reasonable distance between them for the hammock, clip in the carabiners, and boom you’re done! Really if you have time to relax, this hammock wouldn’t cause any effort in being set up, whatsoever. 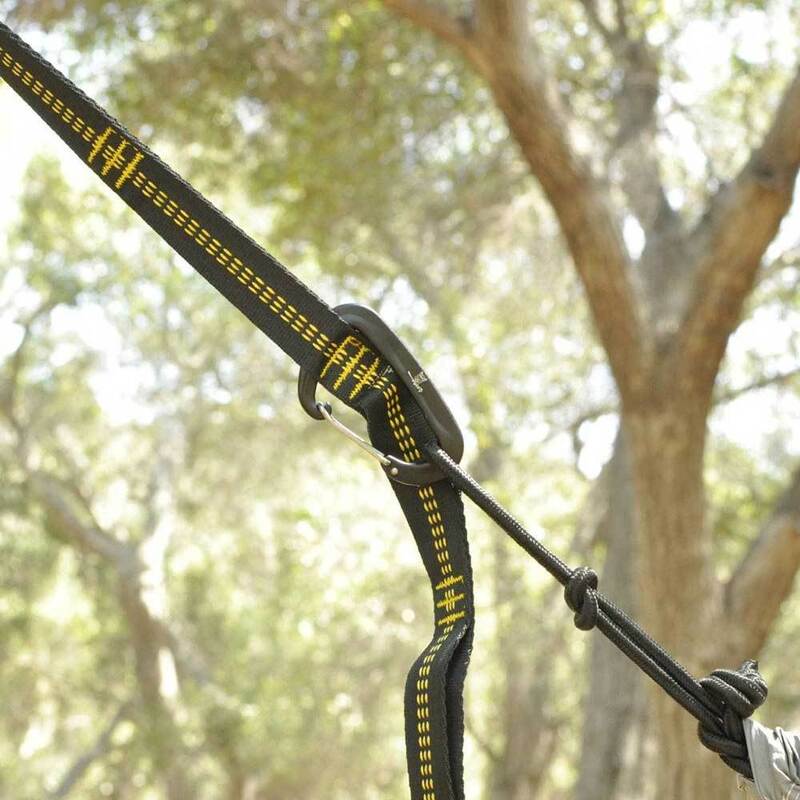 The Talon Hammock Straps have great distance to them as well, they are 10 feet each with 19 loops in between. There really couldn’t be anything easier about setting the DoubleOwl Hammock up. The comfort of the DoubleOwl Hammock is right up there next to my ENO Hammock, and yet Wise Owl Outfitters did it for much less of a cost. 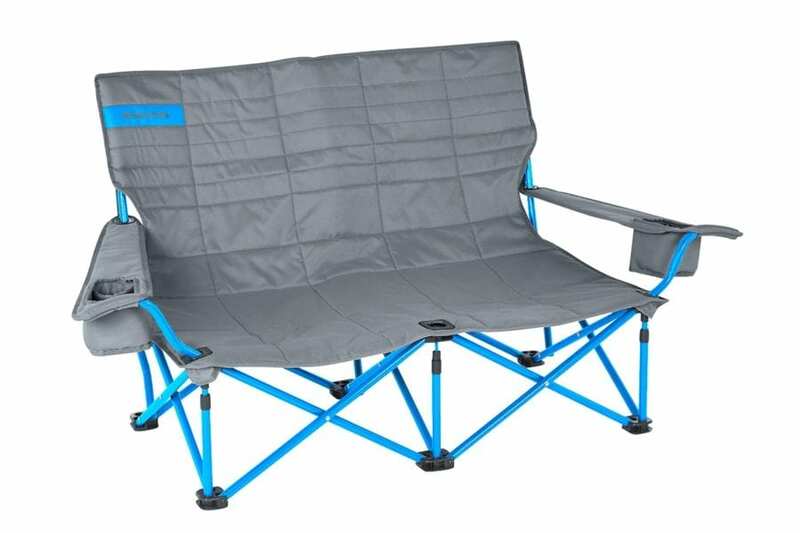 With the DoubleOwl Hammock, you have more than enough room to stretch out and relax. I am 6’2″ and still have more than enough room in this hammock. I have been able to have an arctic sleeping bag, a Wise Owl Outfitters Inflatable Pillow, my speaker, phone, and laptop all in the hammock, and yet there is still room to lose things in my pockets. This hammock will put you to sleep if you just swing in it long enough, the fabric they use doesn’t pull hair, or stick to the skin, and there isn’t that annoyance with the traditional rope hammocks of having imprints left on you. 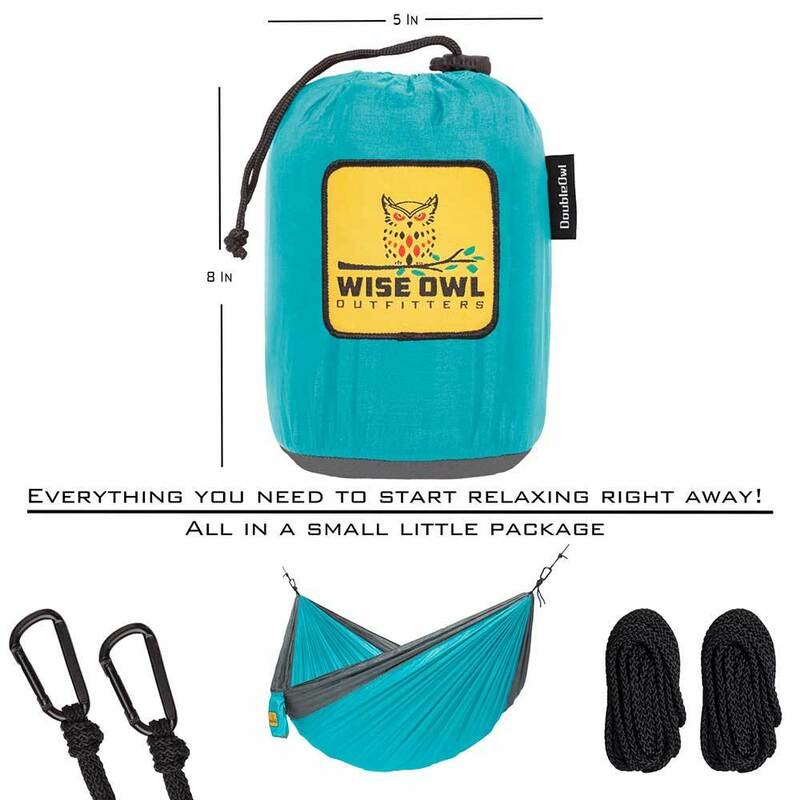 If you’re in the market for a hammock, tree straps, or a nicely sized hammock pillow, I would strongly recommend going with Wise Owl Outfitters. 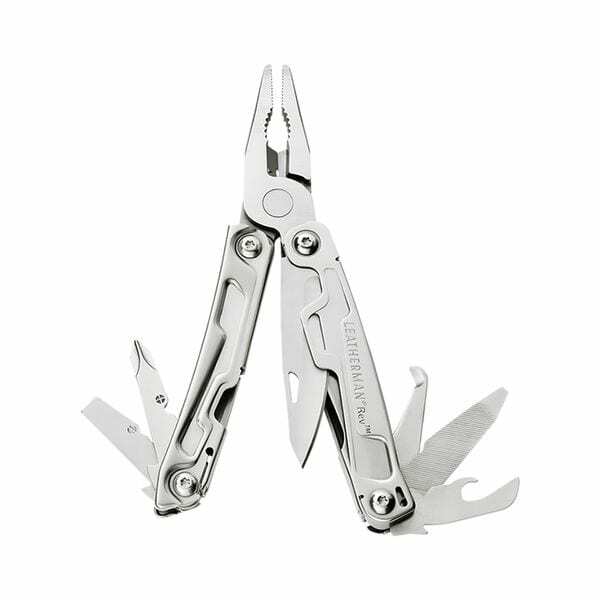 Their products have been nothing but enjoyable for me. Personally, I would not choose another company to buy a hammock from, and I have 3 other hammocks from different companies, but Wise Owl Outfitters have found themselves a customer for life in me. 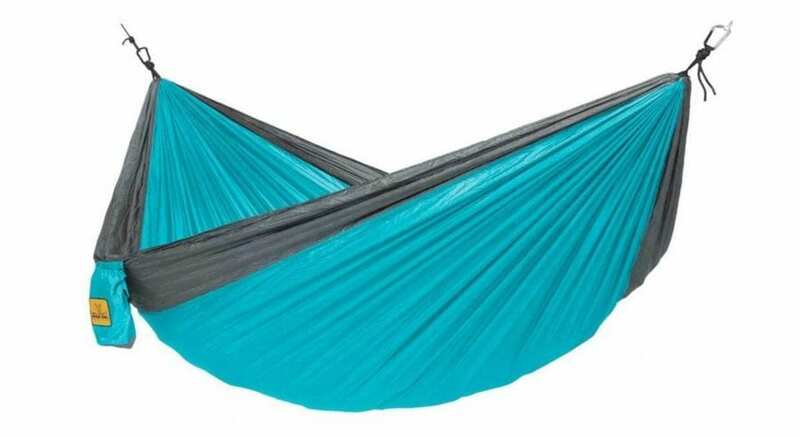 With the ease of set up, the comfort, the really sturdy material, and the affordable price, it is definitely worth the time to look into this product if you are out there hammock searching.